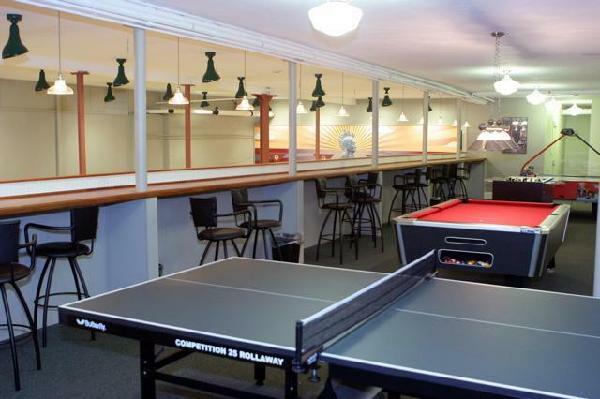 The Activity Center is a Windsor Club facility offering bowling and games (air hockey, pool, ping pong, foosball, darts, table games) for use by Club members and their guests. Not available to rent for non-members. For member rental information, click here. For member rental rates, click here. Contact us via phone, email, or click here to fill out a rental inquiry form. Please visit this page on a larger screen to view the availability calendar.